Nice Home with upgrades and close just about everything. Your client will not be disappointed. Sold by Nonmember Agentdefault BRE#00908342 of Nonmember Officedefault. 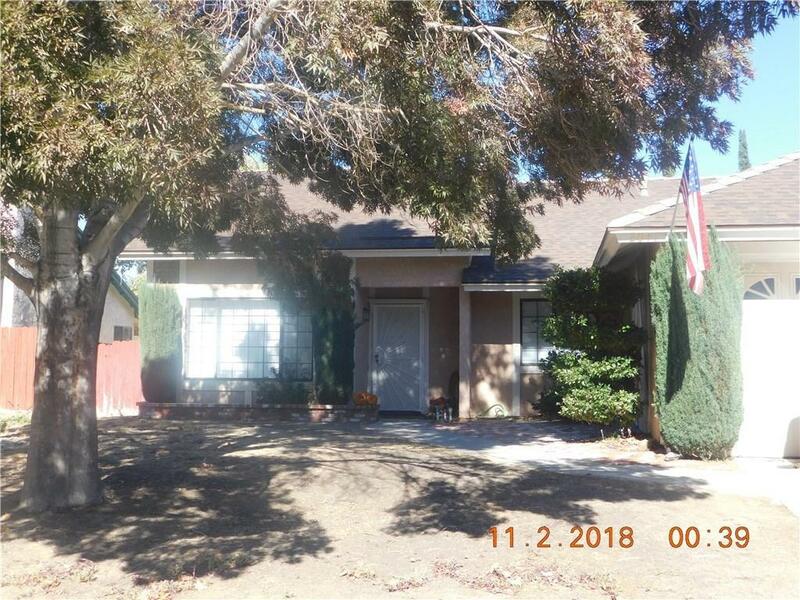 Listing provided courtesy of Gregory Gutierrez DRE#00908342 of Sunshine Realty & Associates.